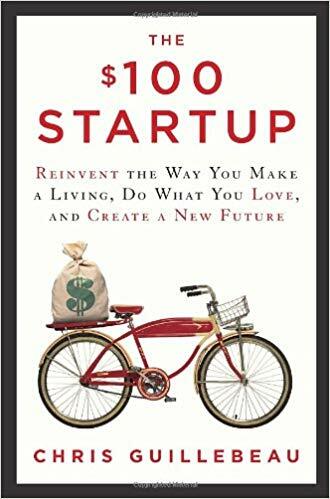 A useful book for someone getting started with microbusinesses, or lifestyle businesses, and wants some more guidance. Nothing revolutionary, though. I’ve taken very new notes here because it’s been so long and I’ve learned so much of this that it’s no longer useful to me. At the time, though, I remember enjoying it and finding it helpful, so don’t take my lack of notes here as a suggestion that the book is not useful!